On Wednesday, China and the United States resumed high-level bilateral consultations in Washington to focus on resolving ongoing trade and economic disputes. 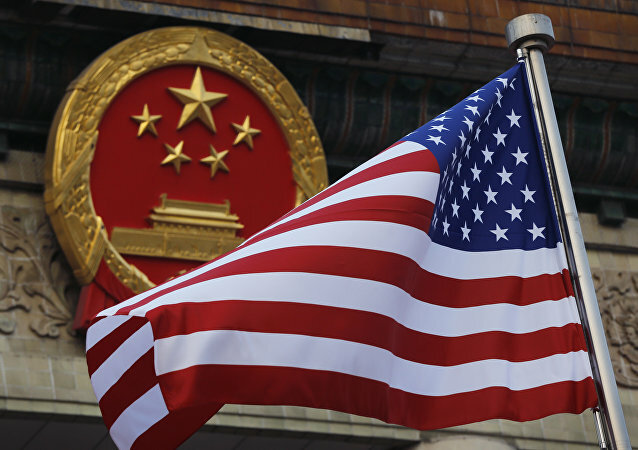 MOSCOW (Sputnik) - China has stepped up efforts to obtain US technologies and intellectual property through cyber activities since March, the Office of the US Trade Representative said in a report on Wednesday. One of the US’ top medical schools has put a halt to its visiting scientist program due to fears that the university’s research is being funneled back to foreign governments - China’s, in particular. But the real fear is that the US’ ability to funnel the world’s talent into its own institutions is under threat.